Creative Montage: BLACK FRIDAY & CYBER MONDAY SPECIAL! 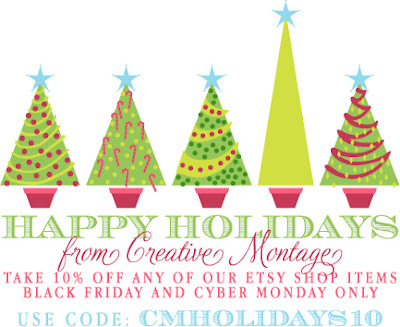 BLACK FRIDAY & CYBER MONDAY SPECIAL! Oh I love today....the holiday season is definitely in full swing now and I just LOVE IT! And who doesn't love BLACK FRIDAY or CYBER MONDAY holiday shopping? The discount code will not work until Friday! 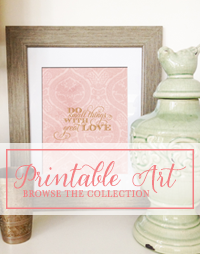 Looking for more great Etsy wedding holiday deals? 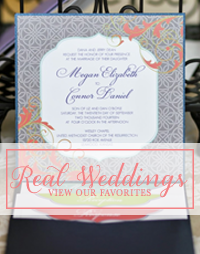 Check out a full list of Etsy Wedding Team specials, HERE!